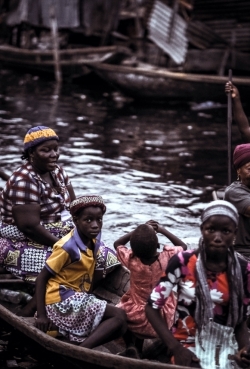 Kambasa is derived directly from Queen Kambasa, a Nigerian ruler who was the first queen of the Bonny Island. Queen Kambasa is a symbol of gender equality, intelligence and strong leadership for the African woman and girl child. 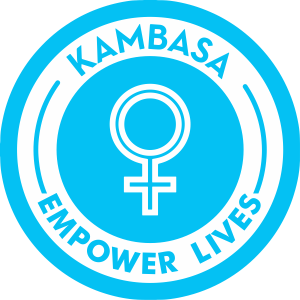 Kambasa is built around the goal to achieve gender equality. It responds to the strategic directions identified by the UN Women for its work in Africa. Kambasa hopes to support education and sustainable livelihood for 2,000 women and girls. Disparities in pay and other economic activities still adversely affect women. 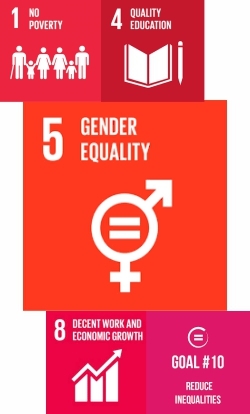 Much more needs to be done on gender inclusion and political participation. Gender based violence in all form remains unacceptably high. Higher levels of trafficking, forced migration, domestic slavery and forced labour among young girls and women. Support the participation of young female graduates in the services industry. Support the engagement of retired females in enterprise and other business activities. Support victims of gender based violence, trafficking in persons, forced migration amongst young girls and women. Provide grants and scholarships to African women in the diaspora to enable them fulfill their educational dreams.